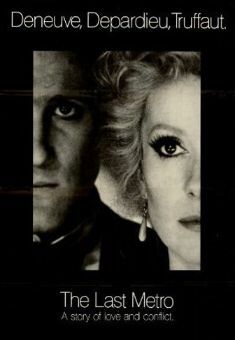 Originally a 1966 Broadway musical, this groundbreaking Bob Fosse musical was in turn based on Christopher Isherwood's Goodbye to Berlin, previously dramatized for stage and screen as I Am a Camera with Julie Harris as Sally Bowles. 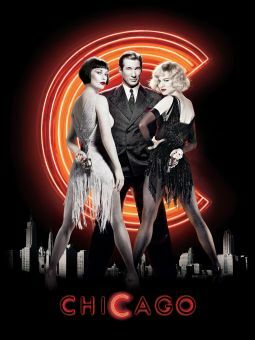 Fosse uses the decadent and vulgar cabaret as a mirror image of German society sliding toward the Nazis, and this intertwining of entertainment with social history marked a new step forward for the movie musical. 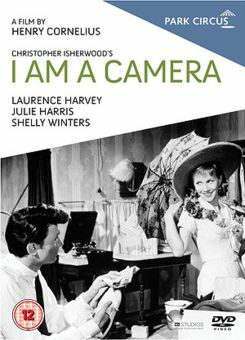 Michael York plays a British writer who comes to Berlin in the early 1930s in hopes of becoming a teacher. He makes the acquaintance of flamboyant American entertainer Sally Bowles, played by Liza Minnelli. Sally works at the Kit Kat Klub, a George Grosz-like Berlin cabaret where each night the smirking, androgynous Master of Ceremonies (Joel Grey) introduces a jazz-driven "girlie show" to his debauched audience. 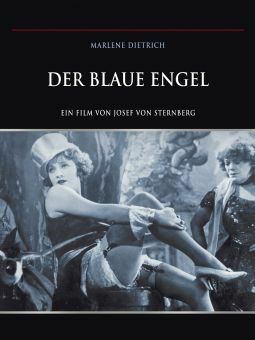 Virtually all the film's musical numbers are staged within the confines of the Kit Kat Klub, and each song comments on the plot and on Germany's "progression" from hedonism to Hitlerism. 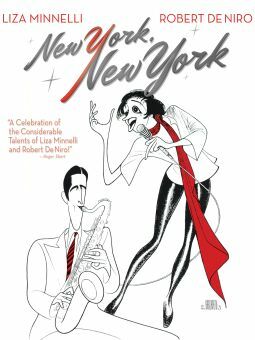 Most of the Broadway score by John Kander and Fred Ebb was retained, with the welcome addition of "The Money Song." 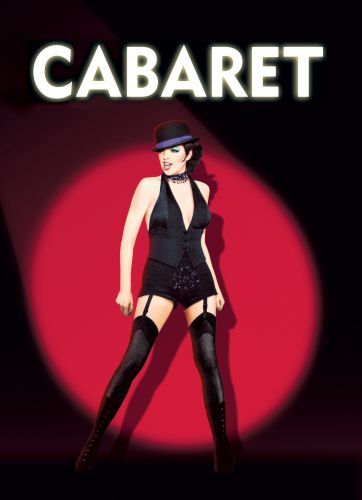 Although it lost Best Picture to The Godfather, Cabaret won eight Oscars, including awards to Minnelli, Grey, and Fosse. 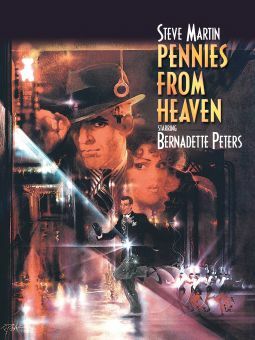 A heavily expurgated 88-minute version of Cabaret has been prepared for commercial TV presentations, regarded by many as dramatically inferior to the full cut.